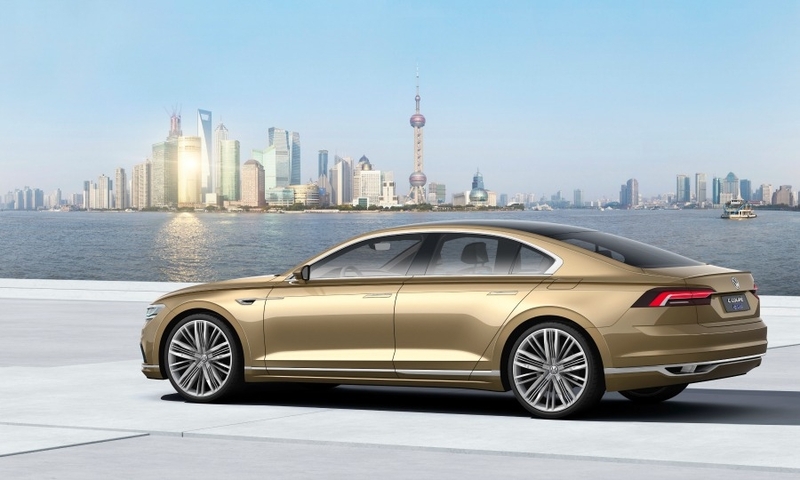 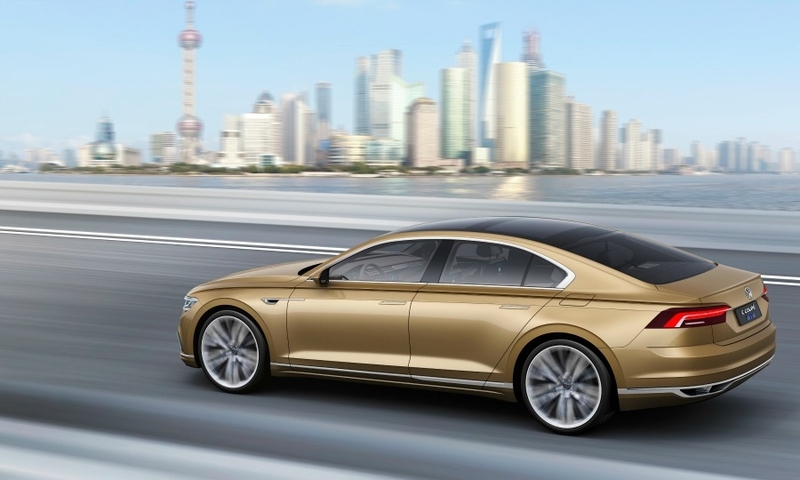 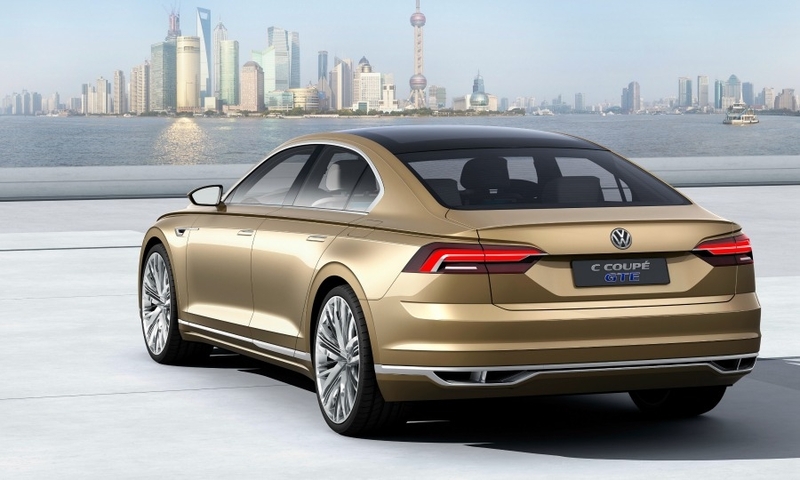 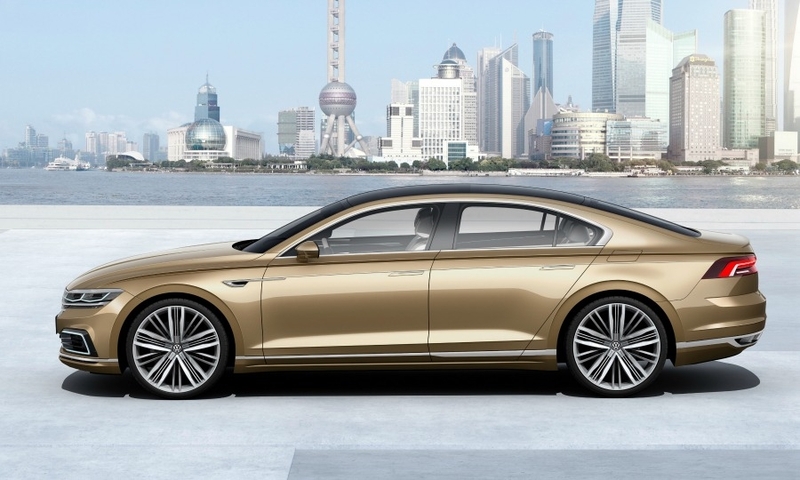 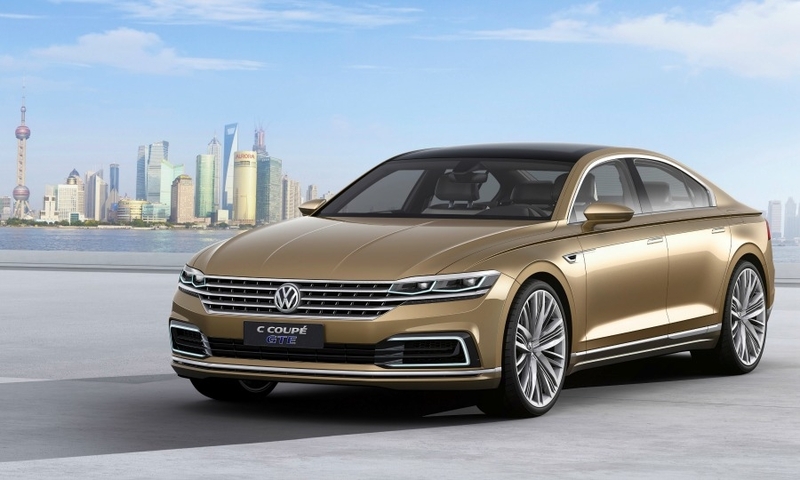 The Volkswagen C Coupe GTE concept shows the new 'face' of top Volkswagen sedans for the first time, Klaus Bischoff, VW brand design boss, said at the car's Shanghai auto show unveiling. 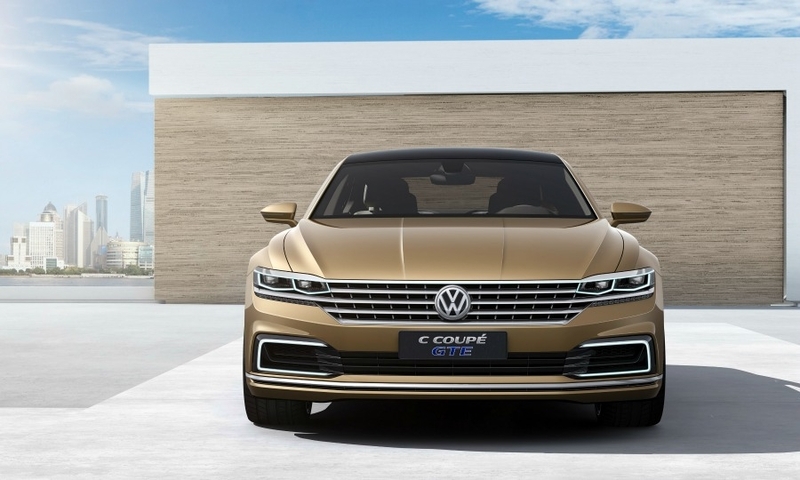 The C Coupe GTE plug-in hybrid will go into production as a China-only car. 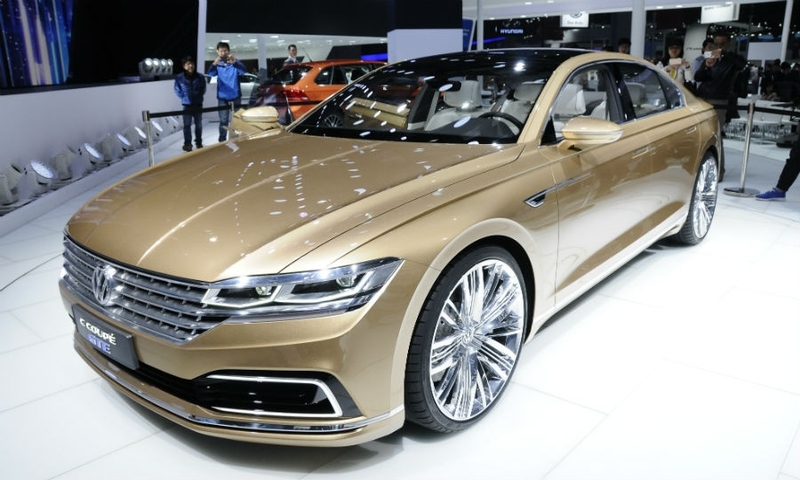 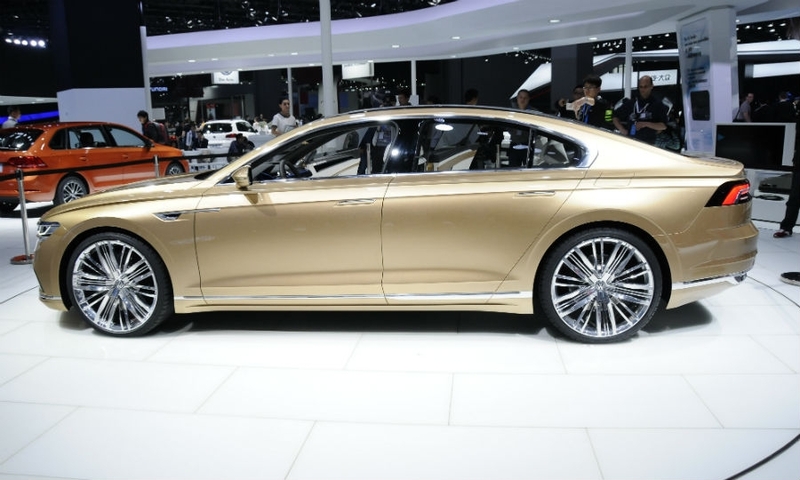 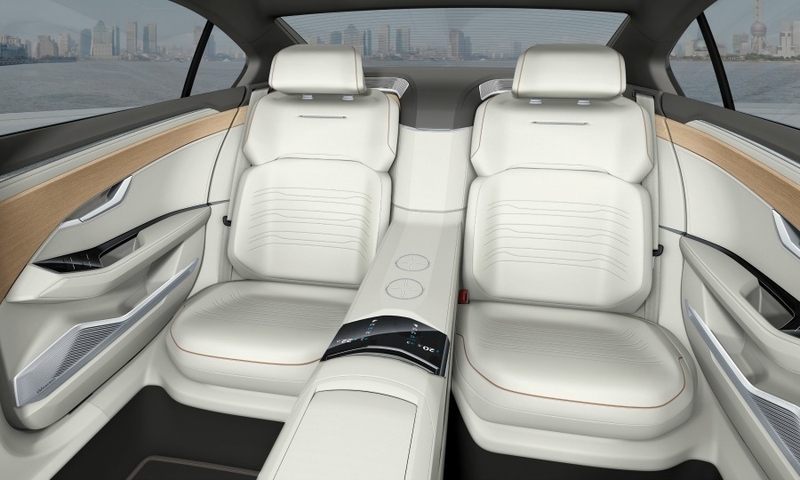 The concept previews the styling for the next Phaeton and a possible new model positioned between the Passat and the Phaeton.